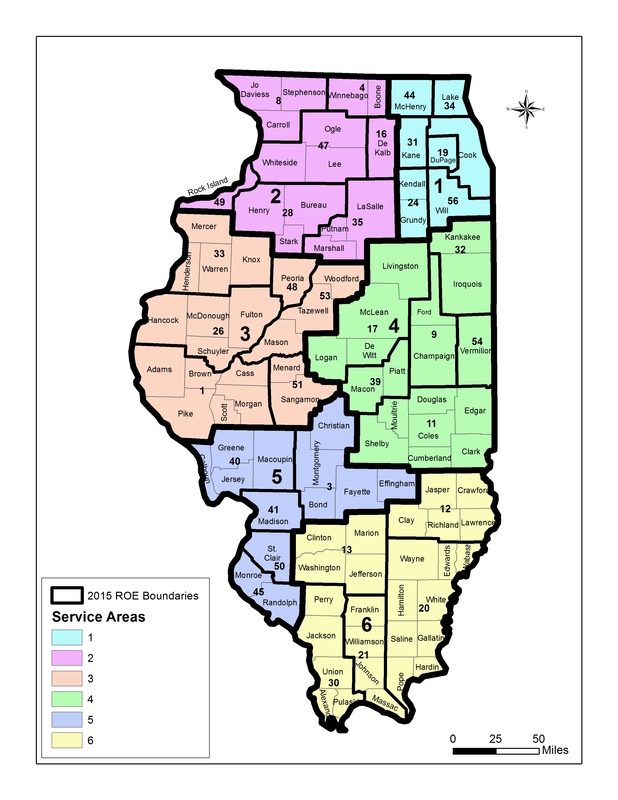 Regional Offices of Education issue, register and monitor teacher and administrator licenses. 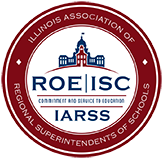 Regional Offices of Education also provide assistance to educators seeking a new license, new endorsement or to relicense current credentials. Regional Offices of Education can provide background checks for staff, including Substitute Teaching Staff, that work in multiple school districts. 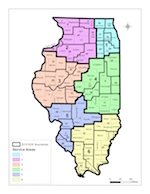 To locate your Regional Office of Education/Intermediate Service Center, click here.